Should You Book Seats In The Bubble On A Virgin 747 Flight? 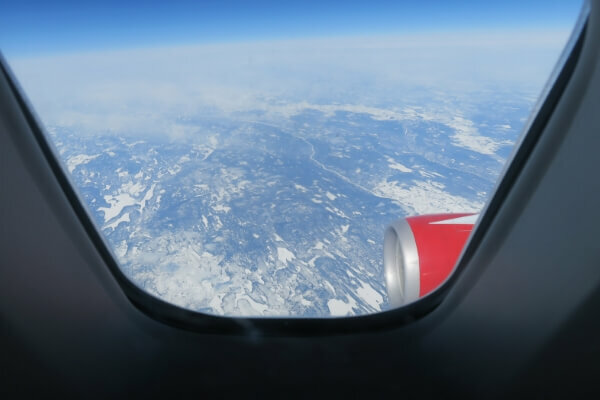 On our 2016 trip to Disney World, we flew on the Virgin Atlantic 747 upper deck Economy aka the bubble. Across the internet people talk about booking seats in the bubble. 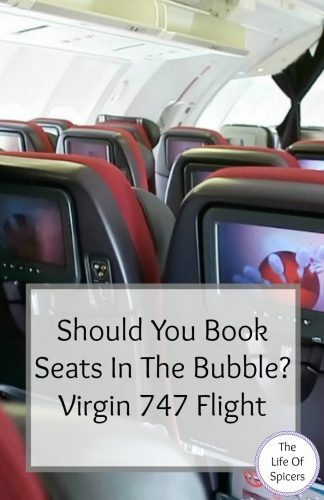 Should you book seats in the bubble? What Is The Bubble On Virgin Planes? The “bubble” is on the Virgin 747 upper deck. 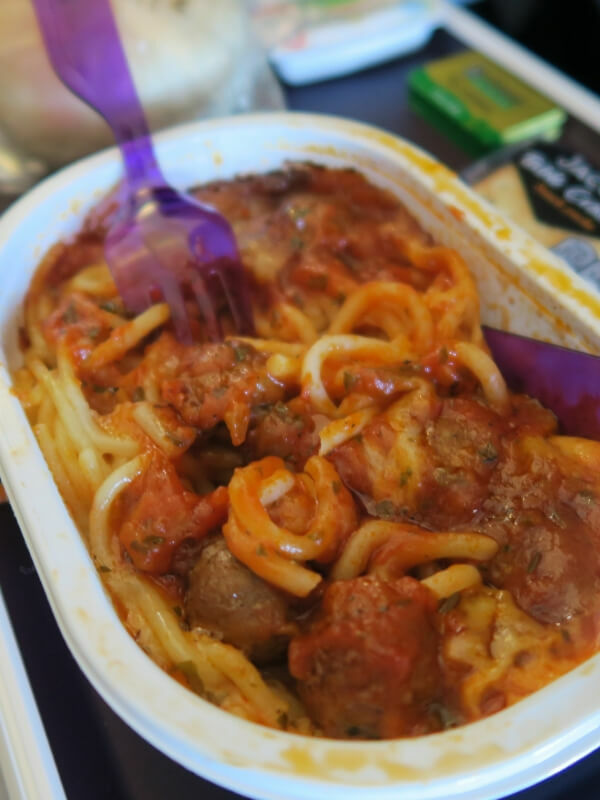 The Virgin Atlantic bubble seating plan comprises of 33 economy seats and 20 premium economy seats, there is a feeling of being secluded away from the rest of the plane and the noise. There are two toilets which are shared between the 53 seats and the Captain. Does It Cost Extra To Sit In The Bubble? If you want to sit in the “bubble” then you will have to pre book and pay for your allocated seats. We paid £25 per seat for 2016, and the price started from £35 in 2017. After booking our flight in December for an August flight, I checked the seating plan in January and found the “bubble” was already full up, so if you want the seats be prepared to pay for them and book as early as you can. When we pre booked our seats in the Virgin bubble economy, I booked row 80 seats H,J,K which is the back row as you arrive at the top of the stairs. I did this as it was recommended on a lot of forums I have read. I also did this as I knew we would be able to recline our seats without bothering anyone behind us. The back row seats do recline fully so there was no worry there. The Virgin 747 economy section of the “bubble” is laid out in five rows of a three, three formation, with another three on the right hand side of the plane (row 80). At the end of each aisle there are side storage compartments to store your belongings. This is because the overhead storage space is smaller than the downstairs area of the plane. If you are taking a rucksack then it is fine under the seat or in the overhead locker, however if you take a small hand luggage size suitcase then it will have to be stored in the lockers at the top of the stairs. This is something to consider as you take the chance of not being able to get to your hand luggage through the flight. I loved the storage area to the sides of the aisles. 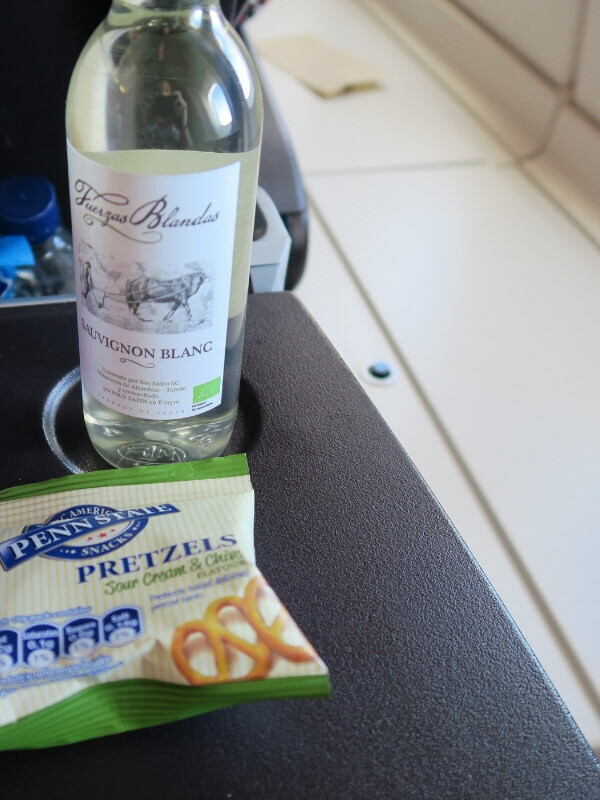 I was able to store a lot inside, and I was also able to use this as a shelf during the flight which freed up my tray a lot. This felt like a luxury compared to flying on the lower deck of the plane. The “bubble” has its own dedicated cabin crew team which meant the service was quick and efficient as whilst Premium Economy was always served first, the Economy section was served immediately after the 20 Premium Economy passengers. My only criticism and thing I would change about the seats I chose (Row 80) would be that I wouldn’t choose them on the return leg of my flight again overnight. I felt there was a draught that swept up the stairs and hit the aisle seat of row 80 where I was, and the blanket didn’t do a good enough job of keeping me warm. I would however choose Row 79 A,B,C as it’s situated in front of the stairs and is sheltered slightly. 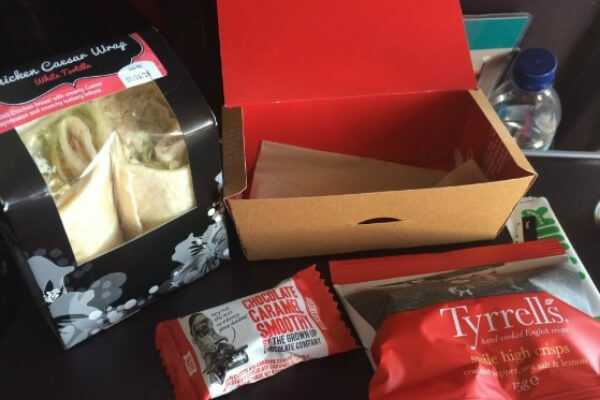 On an outward journey, Row 80 is a great selection as often the “bubble” is let off the plane after first class as there is PE passengers, and row 80 is the first row out if you have your hand luggage with you. If you’re flying to America it’s a good head start on the rest of the plane towards the dreaded customs queue. If your hand luggage is stored in the lockers at the top of the stairs you will have to wait for the cabin crew to unload the cupboard and hand it back out to you. When you’ve been sitting down for a long time, this would be the last thing I would want to do. 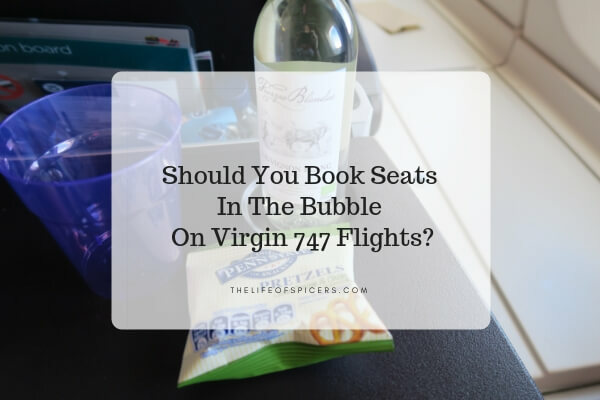 Should You Book Seats In The Bubble? In my opinion yes. I know flights are expensive enough as it is without paying to secure extra seats, but as the airlines are offering the extra and people are willing to pay for it then it will carry on happening. I was disappointed to see that I couldn’t secure seats for this year, but I was very glad to have experienced it last year.